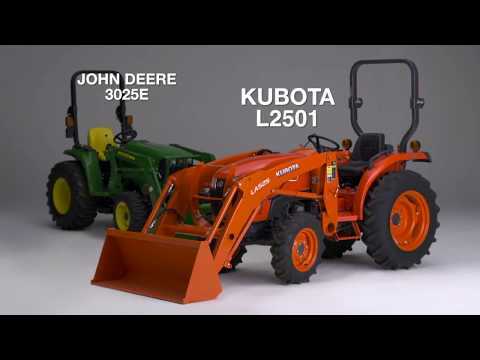 Get the power you need and the price you can afford with this Kubota L2501DT Package deal available at any of our Great Plains Kubota locations. 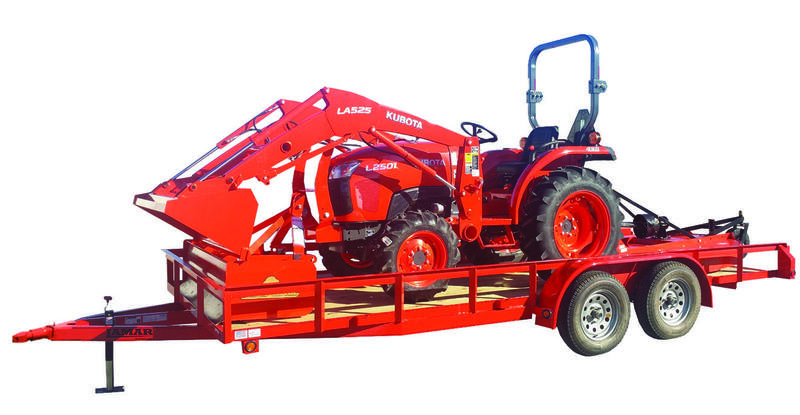 You could own a Kubota L2501DT (25HP, 4WD) Tractor with Loader/Bucket, 18ft trailer, 60" Land Pride rotary cutter, and 60" Land Pride box blade. For more information about this or any Kubota packages available at Great Plains Kubota call, The Brand That Works today!